When It Comes to ERP Implementations, Time is Money! The success of any ERP implementation can be determined by the cost, time and overall efficiency savings to the company and its employees. 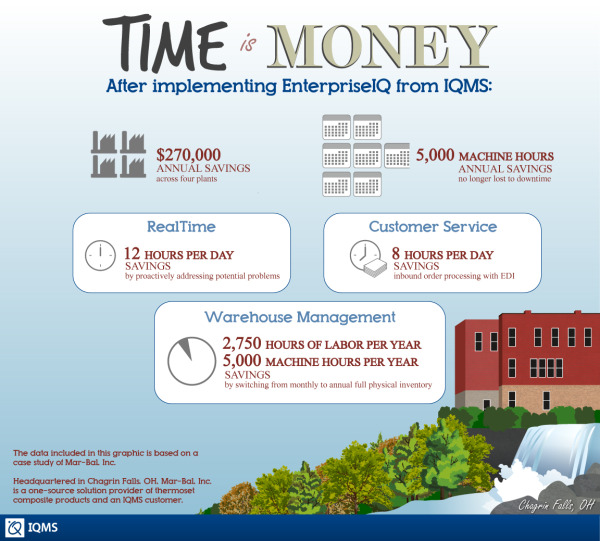 The latest IQMS infographic highlights real benefits seen by EnterpriseIQ user Mar-Bal, Inc.
Use resources wisely. That is a line right out of the Girl Scout law, an organization of which I was a member as a young girl and later a leader for many years for my daughter's troop. The law has been around for at least a hundred years and modified in 1972, what still surprises me is how current it is. 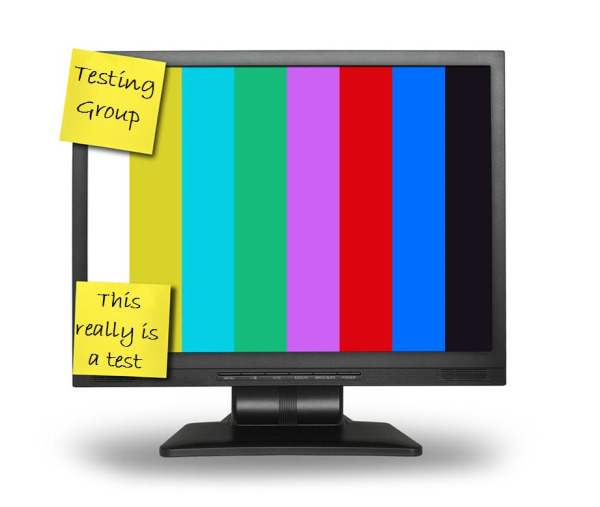 Using resources wisely is more important today than ever; globally, locally and within your company. 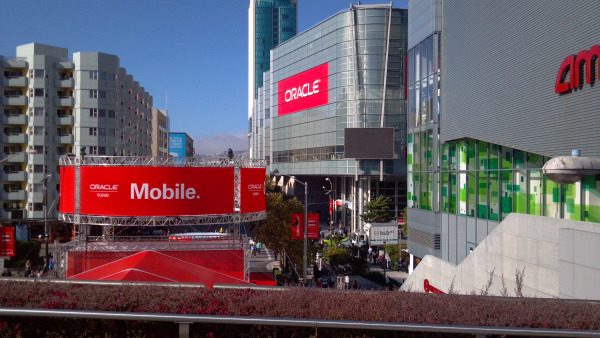 I was fortunate enough to attend the recent Oracle OpenWorld event. The conference was held in downtown San Francisco at the Moscone center and if reported numbers are accurate, approximately 60,000 guests converged for four days of presentations, technology sessions and information booths all related in some way to Oracle. Being able to hear firsthand what industry leaders are working on and envisioning for the future of technology was exciting, thought provoking, and a little bit scary (in an Asimovian, psycho historical way). I wanted to share some of the take-aways that I remember from the event and so I will boil four days down to two blogs. This is "Part One."